Dobrinishte is at an altitude above sea-level of 825m. It is situated it the foothills of Pirin and is surrounded by Rila and the Rhodopes. 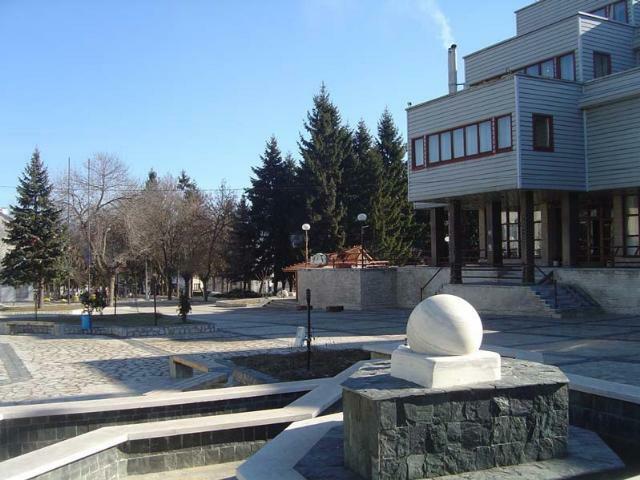 In addition to being a balneological resort village, Dobrinishte is also a ski resort. 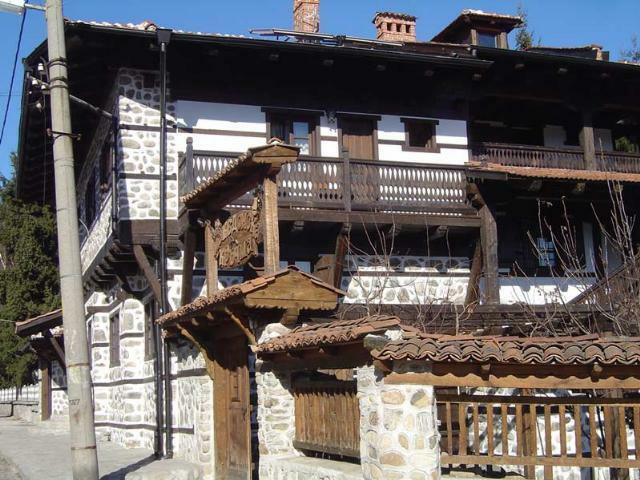 The ski resort of Bansko is situated near the cottage.